From now on, Fratellowatches will feature an Insider’s Story once in a while, where a collector or subject matter expert will tell you about a special watch, technical concepts or specific movements. This first Insider’s Story is written by Tim Siragusa from Australia. 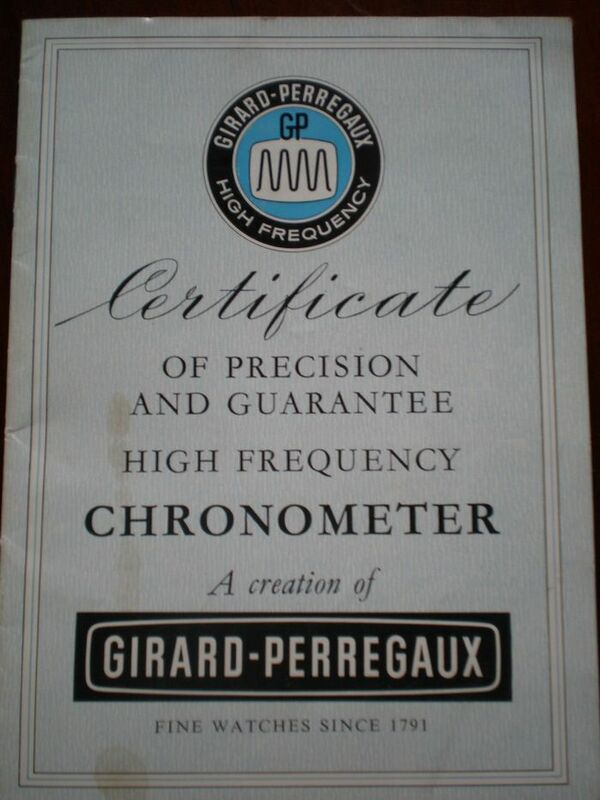 He shares his expertise on the Girard-Perregaux Gyromatic Chronometer HF (High Frequency) caliber 32A. His never-ending enthusiasm for this chronometer rated caliber 32A movement has led him to write a story on this item.